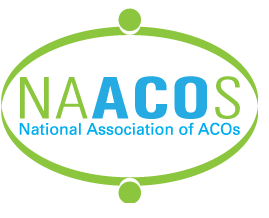 Dr. Fields will present in a session about models of post-acute care at the upcoming National Association of ACOs (NAACOS) Spring Conference. He will discuss how a home-based primary care model for patients with complex needs reduces and prevents unnecessary facility-based services while improving the quality of care and patient satisfaction. To learn more about the NAACOS Spring Conference, including the full agenda, click here.